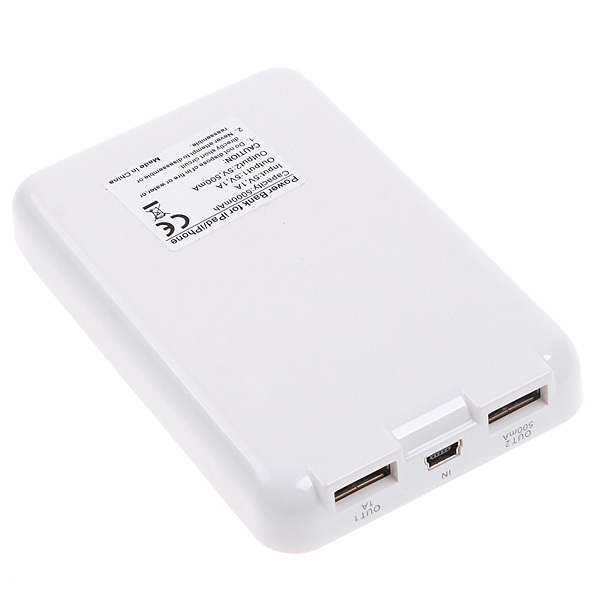 5000mAh External Backup Battery Charger for iPhone, Gadget Stop - For all of your phone and Apple needs! 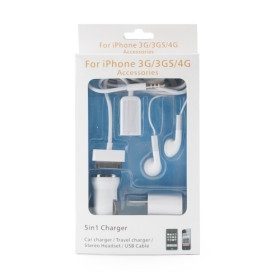 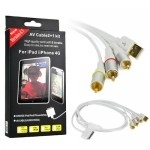 Designed to provide power for your for iPhone, iPad, iPod and mobile phones. 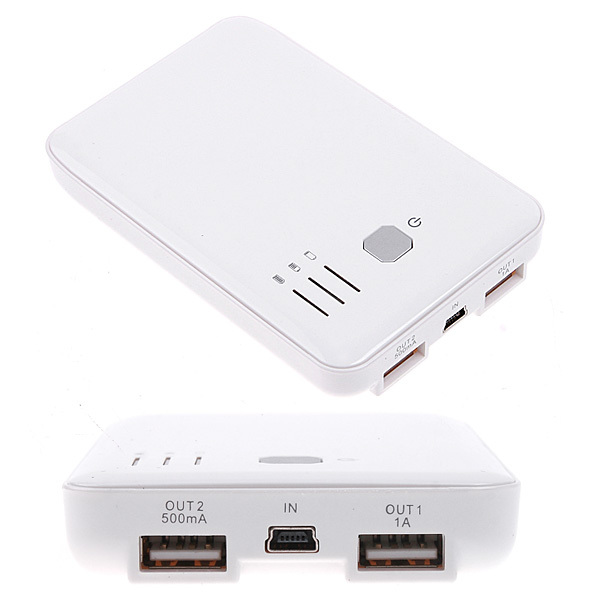 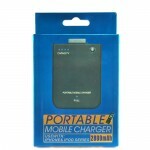 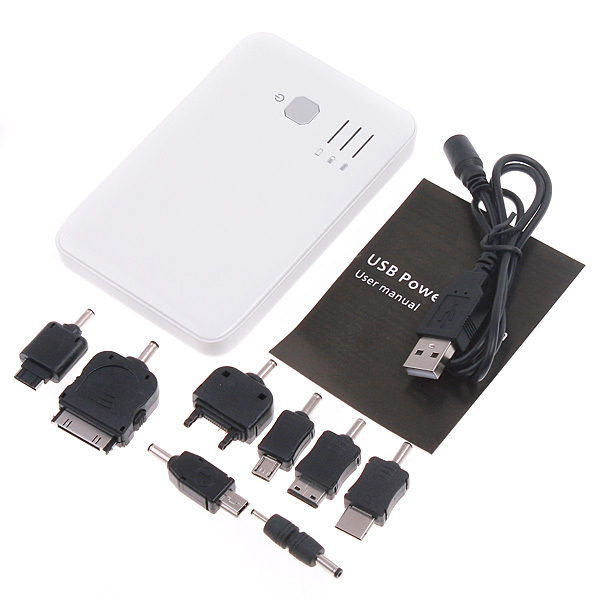 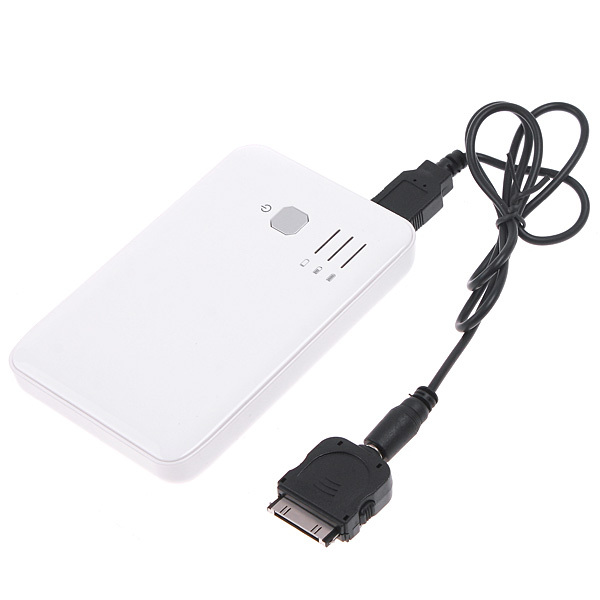 Built-in 5000mAh high capacity rechargeable Li-Ion battery. 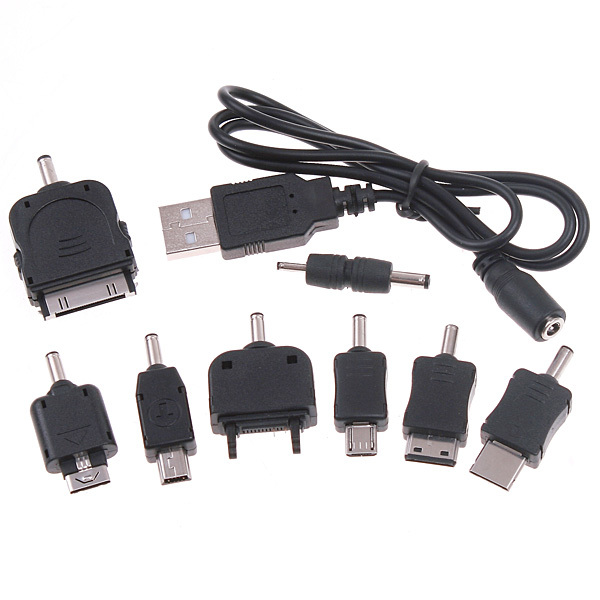 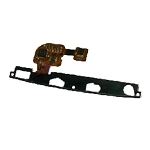 With 8 connectors, be compatible with most for iPhone, iPad, iPod and mobile phones..
Press the centre button to charge and press it again stop charging.